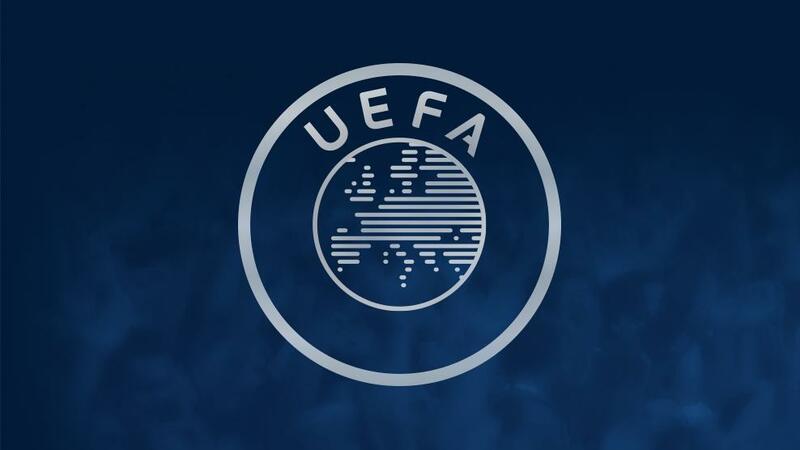 The Investigatory Chamber of the independent UEFA Club Financial Control Body has today opened a formal investigation into Manchester City FC for potential breaches of Financial Fair Play (FFP) regulations. The investigation will focus on several alleged violations of FFP that were recently made public in various media outlets. UEFA will make no further comments on the matter while the investigation is ongoing.